We’re excited to let you know that we’re giving away holiday albums in the US, available in the Windows Store for free! * The albums include holiday songs from Justin Bieber, Ariana Grande, Mary J. Blige, the classic album from Vince Guaraldi Trio, A Charlie Brown Christmas, and more. You can get all of these and more right now if you’re a Groove Music Pass subscriber – and if you aren’t, you can sign up here for a free 30-day trial and start listening today on your Windows 10 devices. Justin Bieber’s 2011 holiday album is a mix of classic holiday favorites and new music, including “All I Want For Christmas Is You,” “Fa La La,” “Mistletoe” and more. Christmas Kisses is Ariana Grande’s first holiday album, an EP with traditional songs such as “Last Christmas” as well as new ones. The Jackson 5 Ultimate Christmas Album is the family’s fourth studio album, including the hit single version of “Santa Claus Is Coming to Town”. 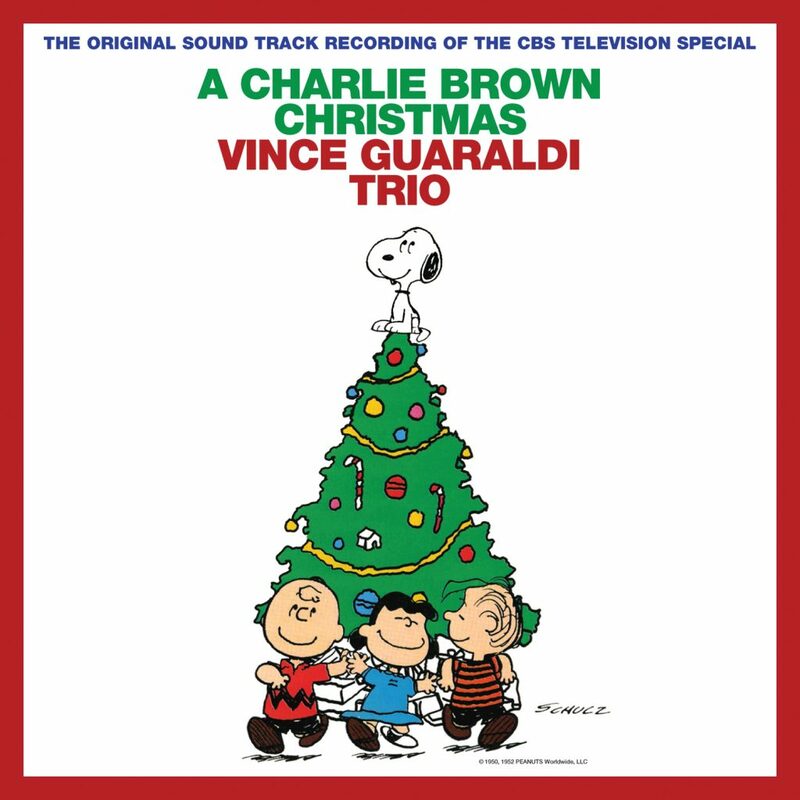 Enjoy the newly remastered edition of one of the most popular holiday albums of all-time, created by pianist extraordinaire Vince Guaraldi and his trio for the original 1965 Christmas TV special. Enjoy the soundtrack to the 1966 Dr. Seuss animated classic, including “You’re a Mean One, Mr. Grinch” and more! A Motown Christmas is an outstanding 12-track sampler of highlights from holiday efforts like the Jackson 5’s Christmas Album, Stevie Wonder’s Someday at Christmas, and Smokey Robinson & the Miracles’ The Season of Miracles. Head over here to see the full collection of free albums, and happy holidays! *Available in US only until 11:59 p.m. PT, Dec. 2, 2016 or while supplies last. Only Groove Music Pass subscribers qualify for this offer.